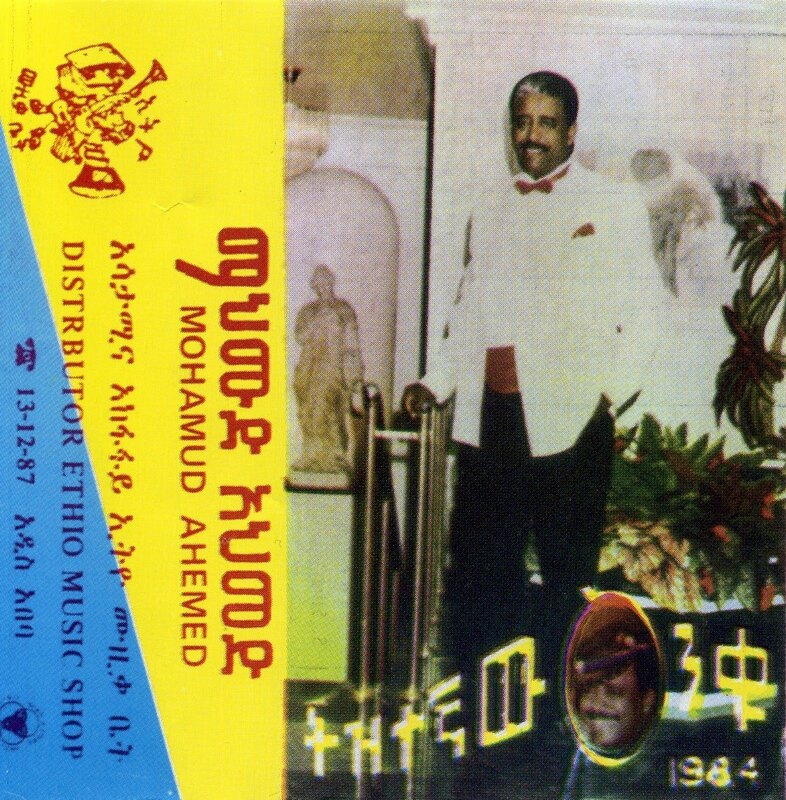 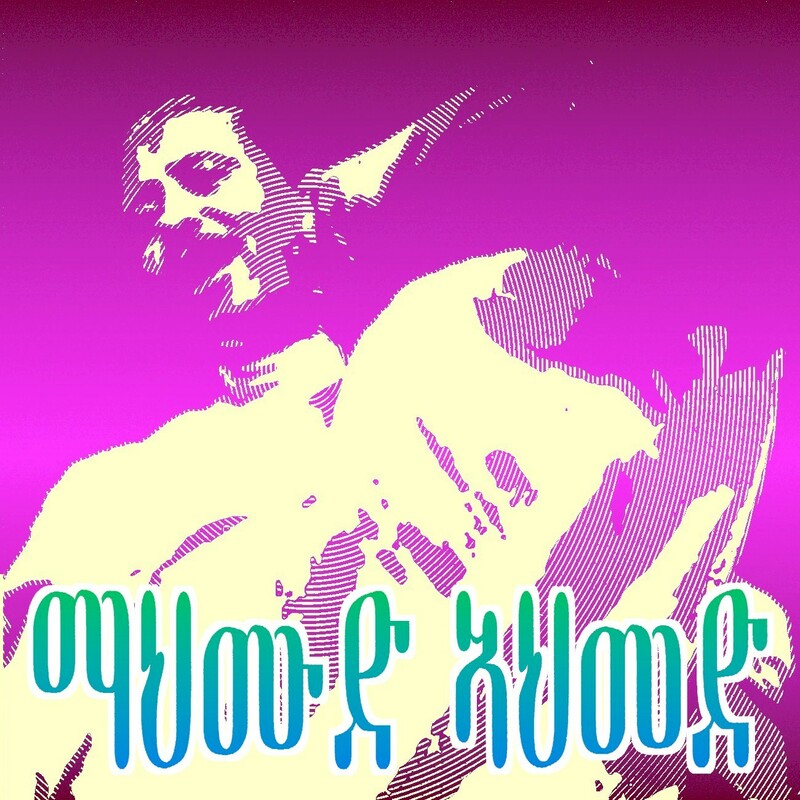 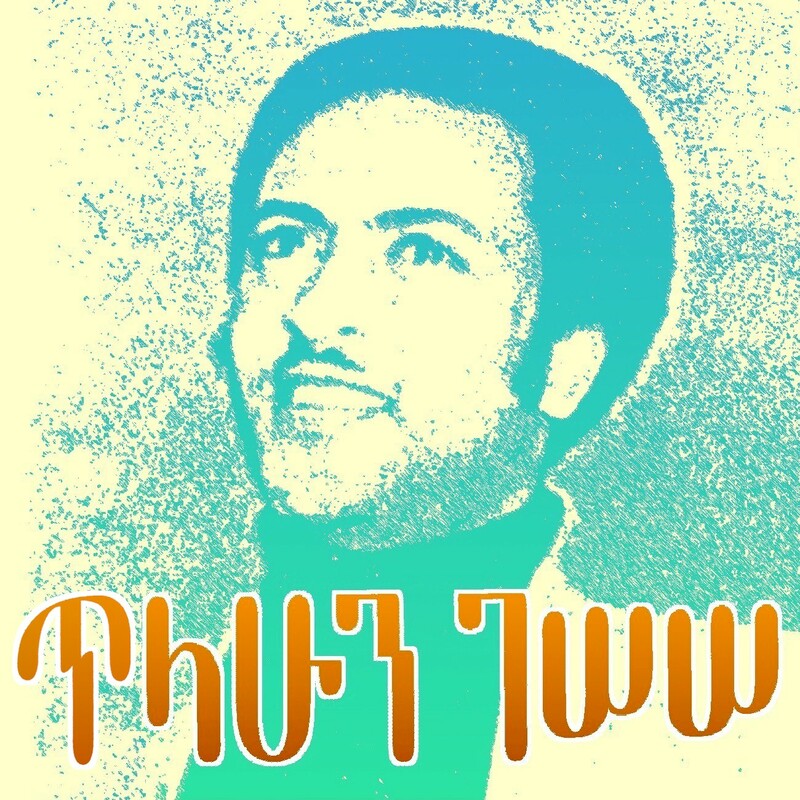 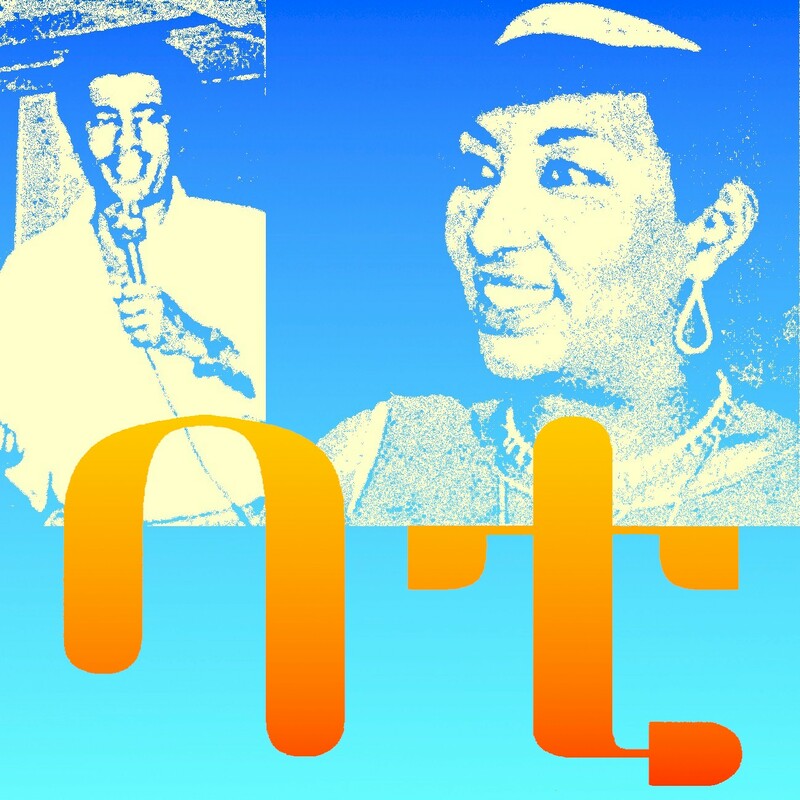 As part of this blog's ongoing effort to bring to light obscure and hard-to-find recordings from Ethiopia, I present a 1992 cassette, Mahmoud Ahmed Live in Addis Ababa (Ambassel Music Shop). 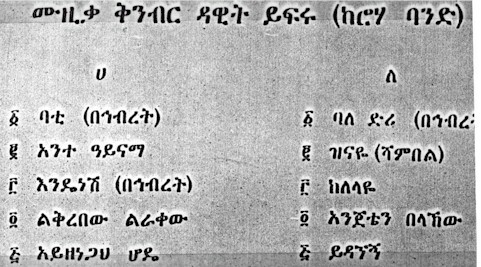 This recording is interesting in light of the fall of the brutal regime of Mengistu Haile Mariam on May 19 the previous year. 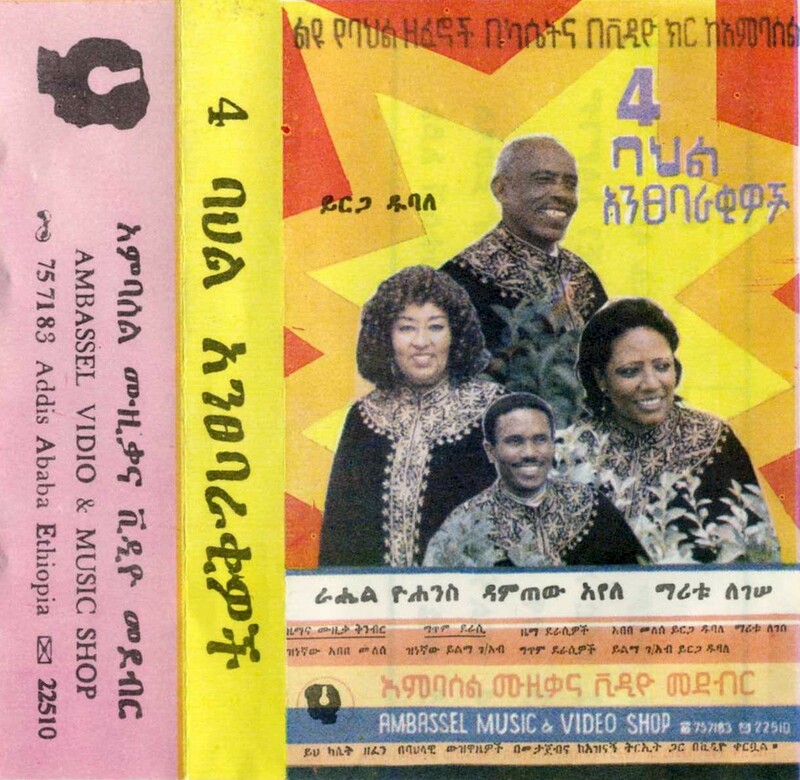 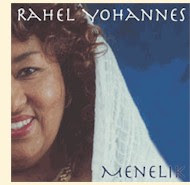 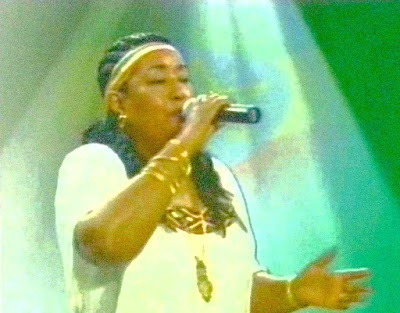 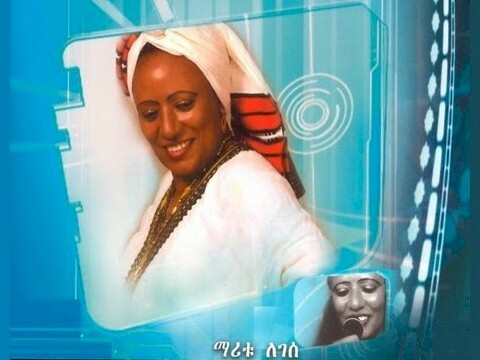 Suddenly the riches of contemporary Ethiopian music became far more available to the outside world. 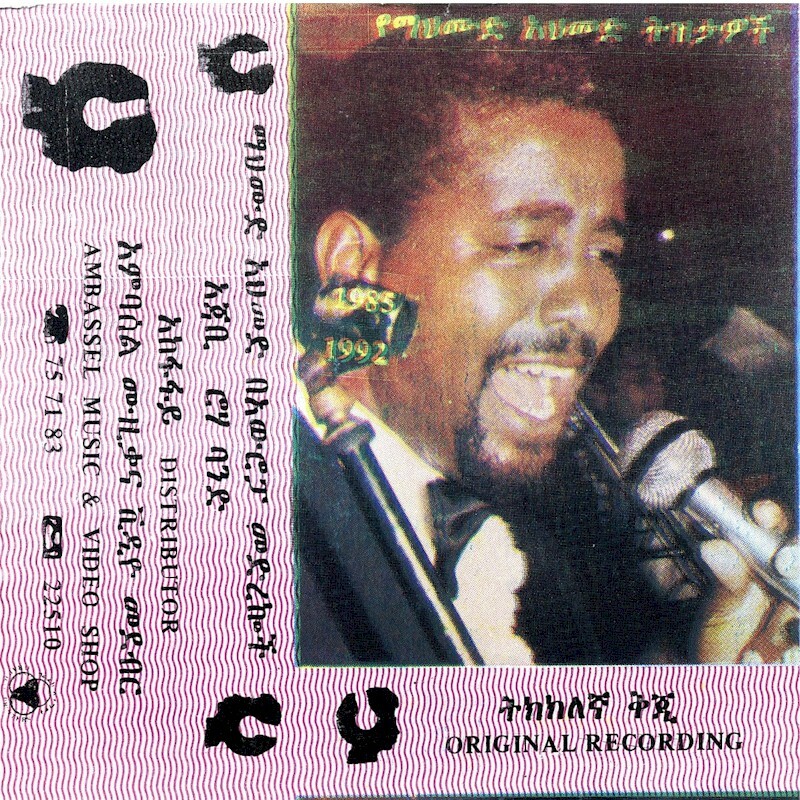 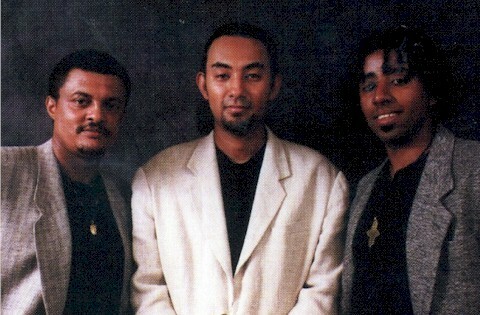 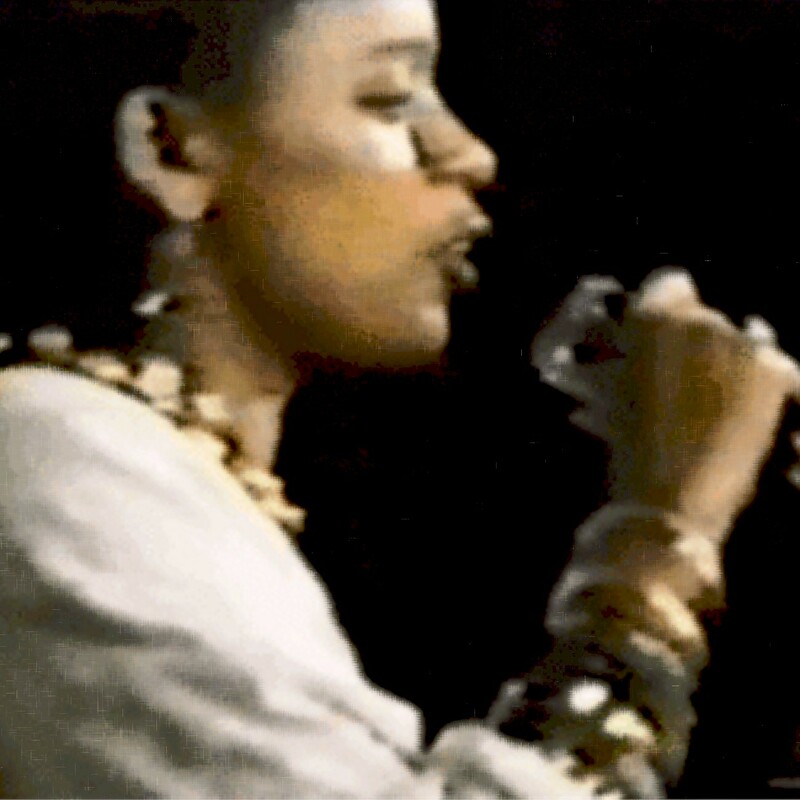 Live, along with a number of other cassettes, was licensed to an Ethiopian entrepreneur in Washington, DC, who was able to use mass-market technology to duplicate it. 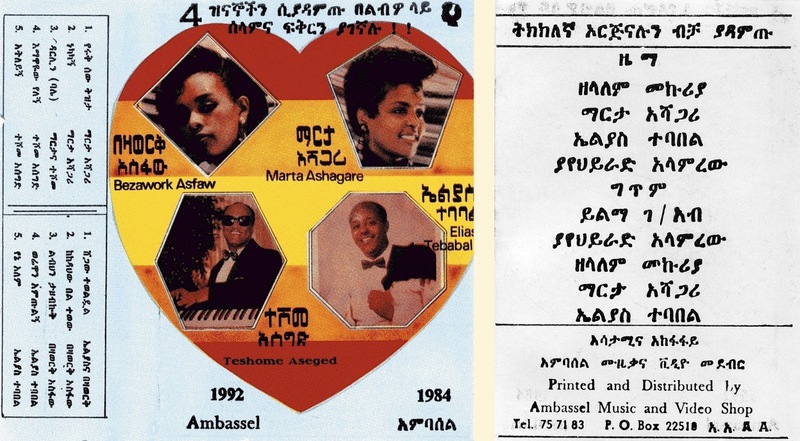 These cassettes were therefore of somewhat better quality than the haphazardly-copied Ethiopian editions (the cassette inlay cards were printed in Ethiopia). 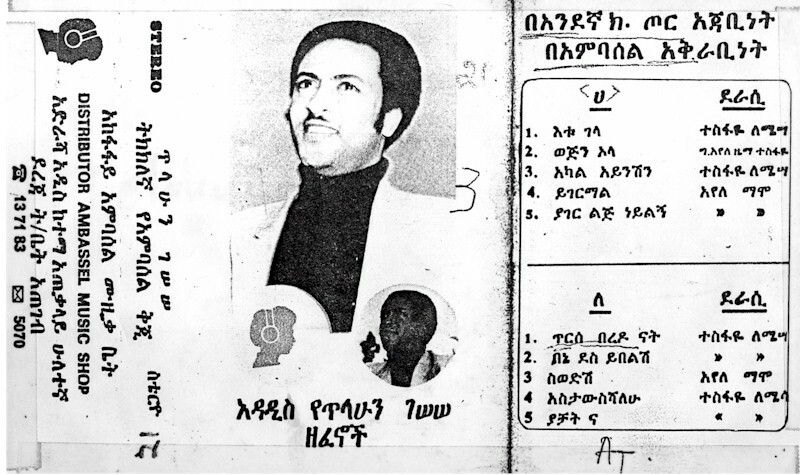 Live is marred somewhat by the use of synthesizer and drum machine, but it offers an interesting look at one of the masters of the Ethiopian groove on his home ground. 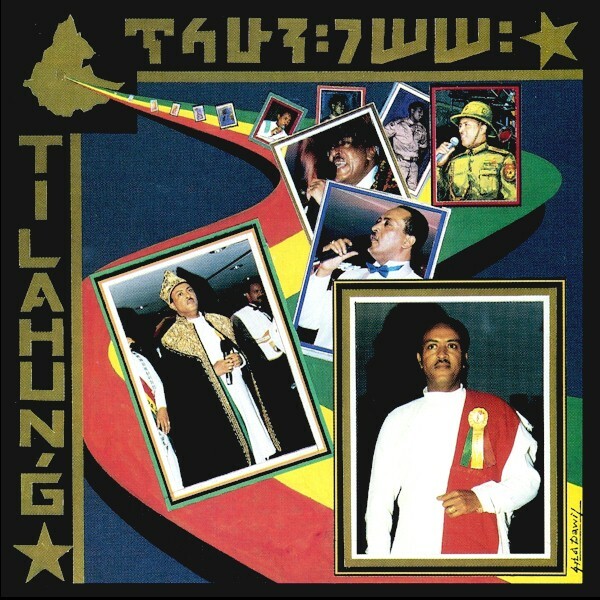 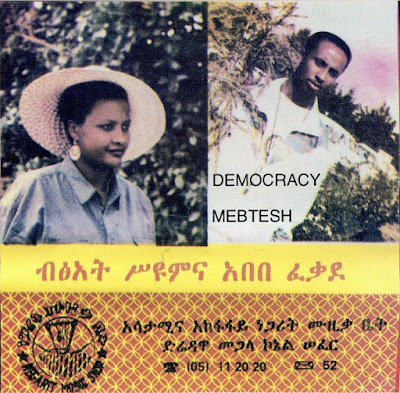 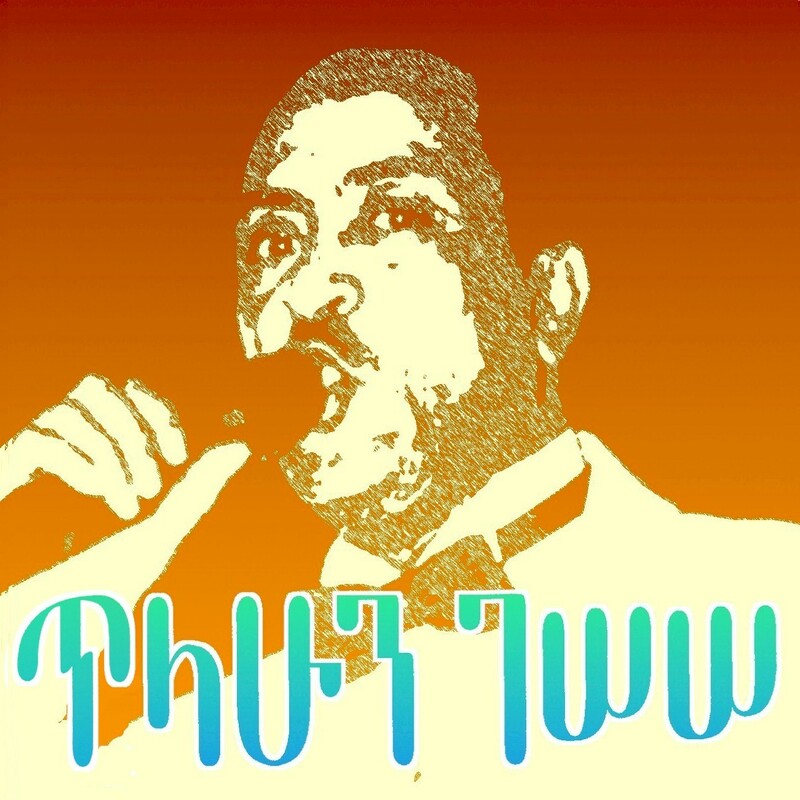 Of course, I have no idea if the lyrics reflect the tumultuous changes occurring in Ethiopia at the time. 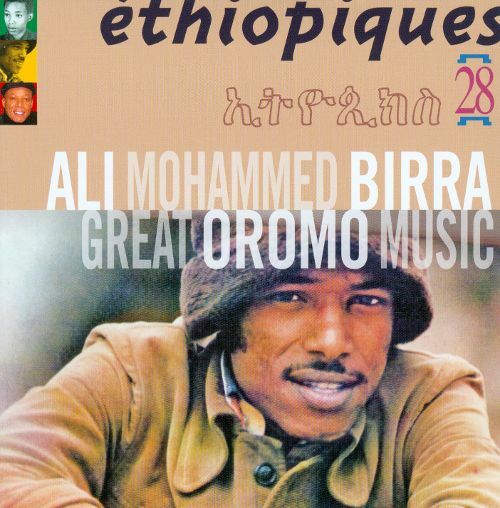 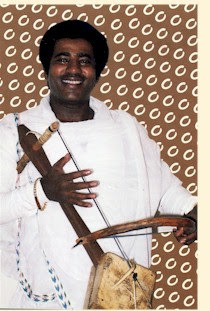 A member of the minority Gouarague ethnic group, Mahmoud Ahmed was born on May 8, 1941, and rose from very humble origins as a shoeshine boy to become the best-known Ethiopian musician internationally, thanks mainly to his ground-breaking record Erè Mèla Mèla (1975), which has been reissued several times in the last 20 years. 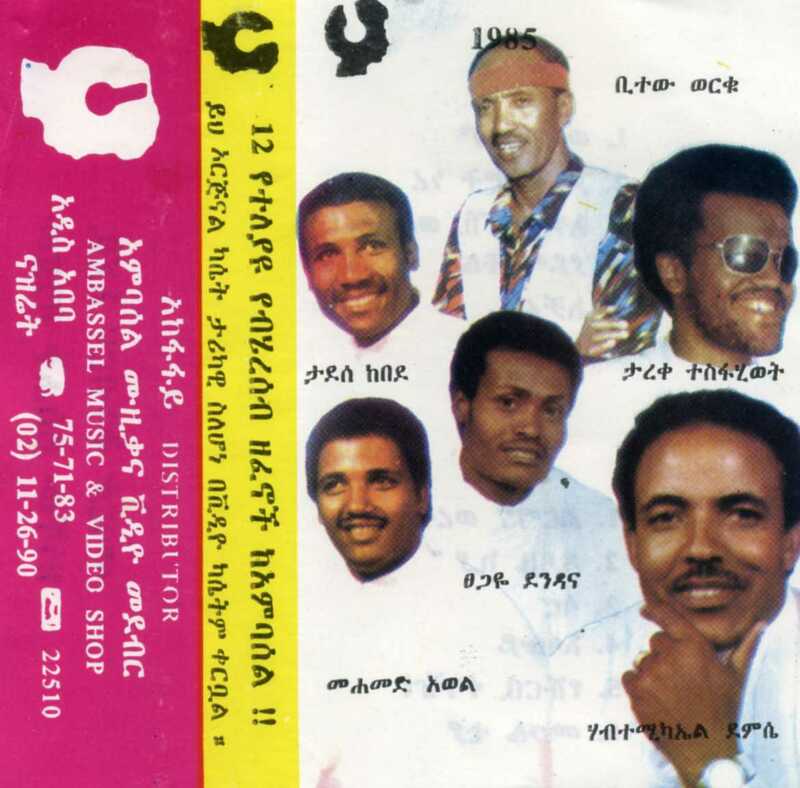 The cassette lists twelve songs, but three, "Enmane Nebru," "Yuy Heregitu" and "Naye Danune Tesau," are missing. 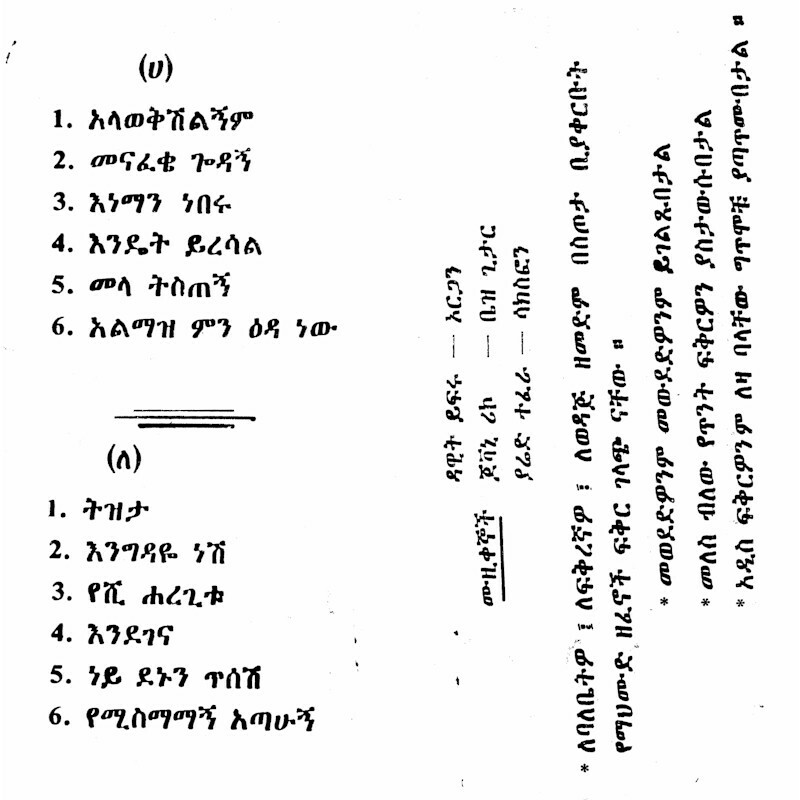 As usual, I've transliterated the song titles utilizing the Geez syllabary. 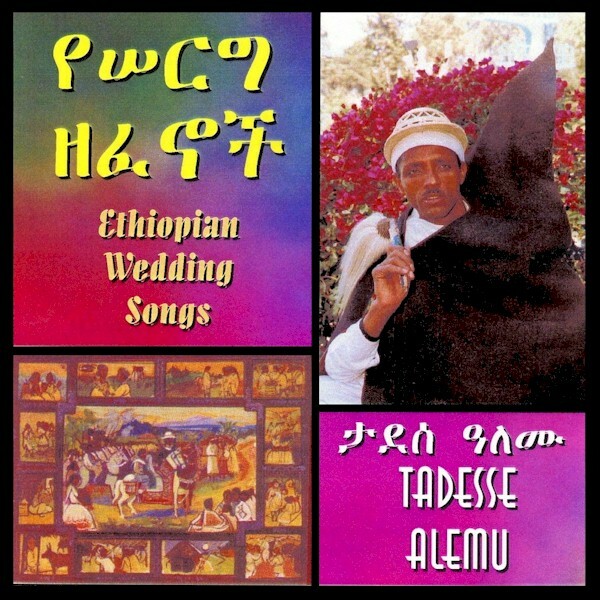 As there are undoubtedly errors, I'm making the original inlay card available to anyone with a knowledge of Amharic (I suspect some of these songs are in other languages as well). 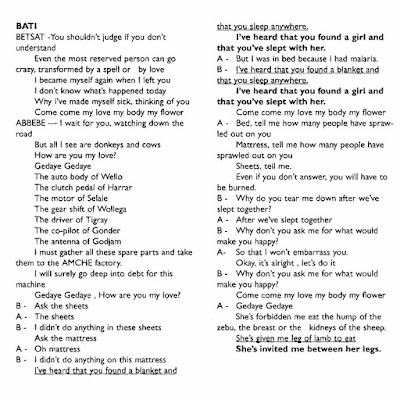 Your input is gratefully solicited!